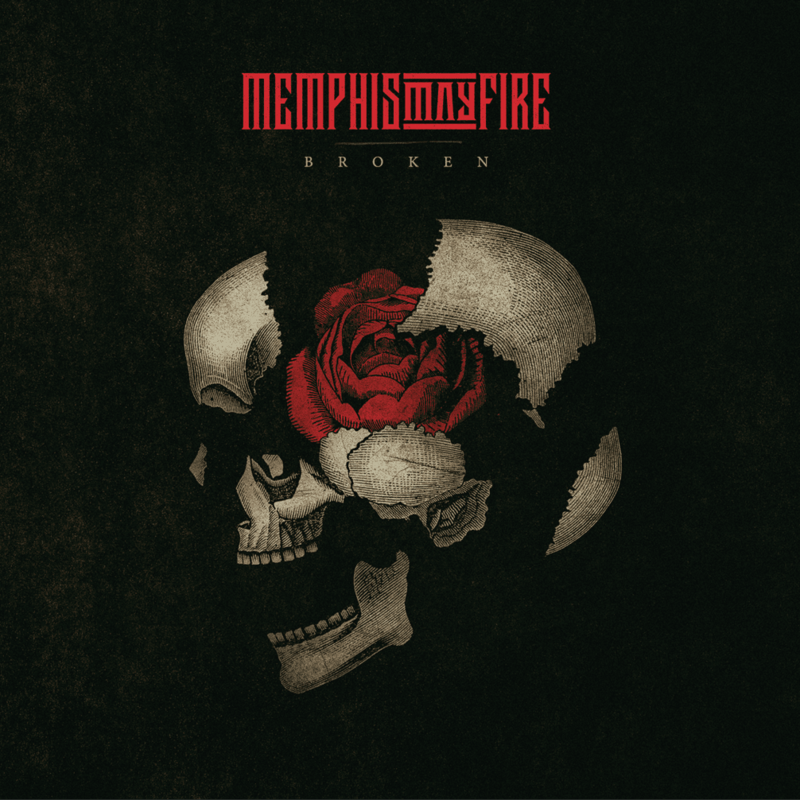 Memphis May Fire are pleased to announce their new album, "Broken", out November 16th, 2018 via Rise Records. Pre-orders are available here. The band has also shared the first single "The Old Me". "The Old Me is about my struggle with anxiety and depression" says singer Matty Mullins about the intensely personal song. "What feels like a war between good and evil, loathing the person I become mentally when it consumes me, and trying to remember what life was like before I lived with the symptoms. Ultimately hoping to one day become that person, "The Old Me" again."